If you are wondering what this new feature is, YouTube Dark isn’t much of a new feature now, but it is probably the best way to rest your eyes a bit by turning the lights out. The YouTube Dark Mode was a bit of a secret a while back, but it is now easier to activate. 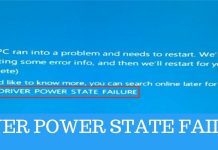 Moreover, it was only available on Google Chrome in the past but it is now available on almost all of the major web browsers. Activating the YouTube Dark mode is quite easy as mentioned earlier. It has been rolled out by the developer officially on the Opt-in basis. 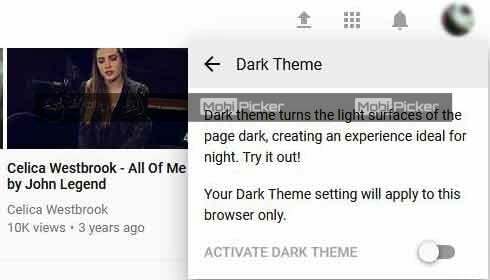 Now you can activate the Dark YouTube theme with a single click. It offers a cleaner look and feel across all the major platforms. 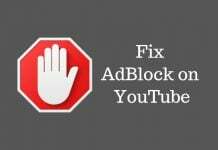 All you got to do is to open up YouTube.com in your desired web browser and look for the Hamburger Icon or the Profile Icon in the top right corner of the page. It’ll open up a drop-down list of various options. You’ll see “Dark Theme” On/Off option at the top. Click on it and it’ll take you to the YouTube Dark mode Toggle On/Off. 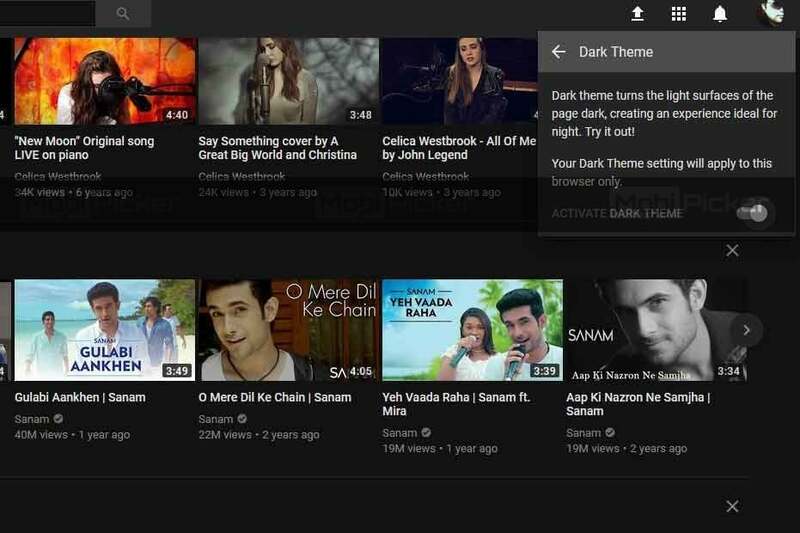 In case if you are using the Google Chrome, enabling the YouTube Dark theme is quite easy. 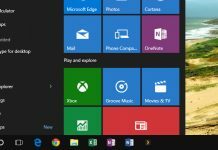 But before enabling this fantastic feature, you must know that you need the latest version of Google Chrome (Version 57 or higher) installed on your machine. 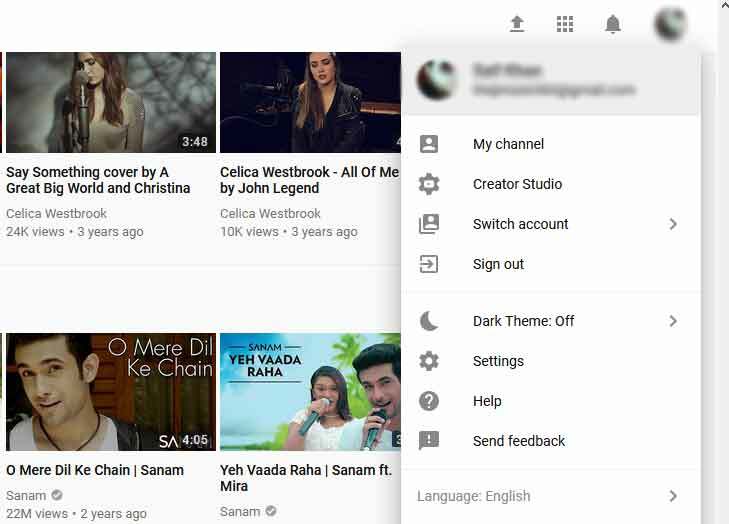 Once you are confident you have the supported Google Chrome version, you can follow these steps to enable the YouTube Dark Mode. 1. Open up your Google Chrome web browser on your Mac or PC and open up the “Developer Menu”. 2. If you don’t know how to open up the developer menu, Press Ctrl+Shift+I on Windows or Option+Command+I on your Mac. It will open up the Developer menu in your browser. You can also navigate to the Developer menu via main Google Chrome menu. 3. 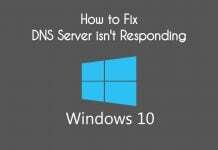 On Windows, you’ll see a drop-down menu. You should navigate to “More Tool” and then to Developer Tools in the next Sub-drop down menu. 4. Once the Developer Tools opened, you should click on the Console section and paste the following Code. 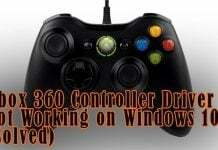 Once the code is correctly entered, hit enter. 5. Once through these steps, close the console and reload the YouTube webpage. 6. Now you can easily access the YouTube Dark Mode by clicking on your Avatar icon. 7. Now click on the Avatar, navigate to “Dark Theme” which will be on off position by default. 8. Click on it, and it’ll take you to the YouTube Dark Theme On and Off Toggle. 9. You can now quickly turn On or Off the YouTube Dark Mode. 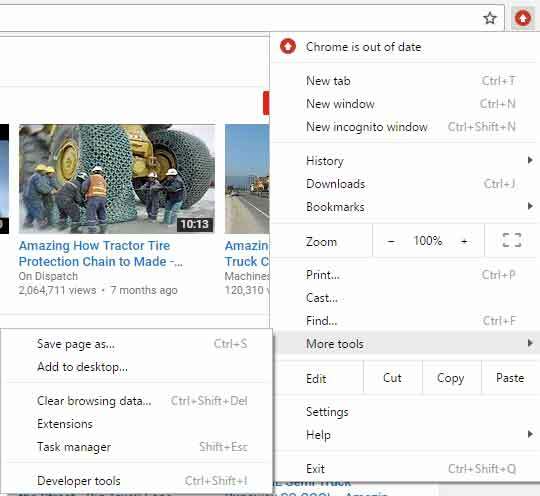 If you follow the guide given above, it is a few click job to activate YouTube Dark Mode on Chrome as well as Mozilla Firefox. And finally, this is how YouTube will look like with the YouTube Dark Mode enabled. Share your thoughts in the comments below.